Calvin Klein - Women's Bottoms Up Thong - Illusion - Small This Calvin Klein Bottoms Up Thongs features beautiful tonal lace trim. Thong. Semi sheer. Thin elastic logo waistband. Tonal lace trim. Cotton gusset. 82 nylon 18 elastane. Calvin Klein - Women's Bottoms Up Hipster - Black - Small This Calvin Klein Bottoms Up Hipster features beautiful tonal lace trim. Hipster. Lightweight and silky. Thin elastic logo waistband. Tonal lace trim. Cotton gusset. 79 nylon 21 elastane. 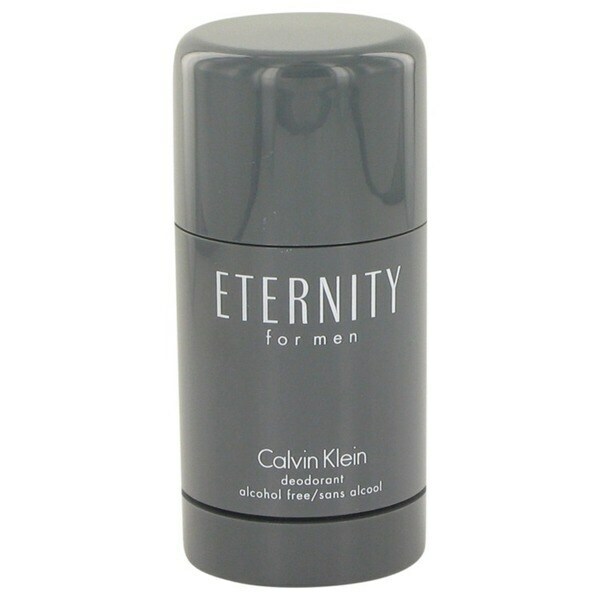 Calvin Klein - Men's Bold Color No Show Liners - Black - Large Bold Color No Show Liners provide you with a no show look that is comfortable. Silicone non-slip heel. New modern fit. No show liners. Shoe Size 7 - 12. 64 Combed Cotton 32 Nylon and 4 Spandex. 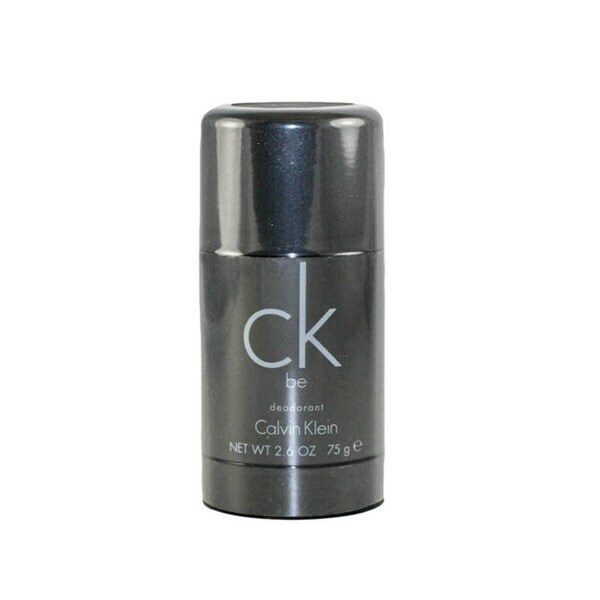 Calvin Klein - CK Be 2.6-ounce Deodorant Stick Apply a pleasant oriental woody scent to your body with &apos;CK Be&apos; by Calvin Klein that features a blend of musk mandarin magnolia peach and sandalwood notes. This deodorant stick is designed for both men and women. 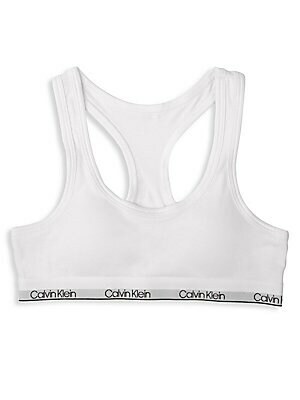 Calvin Klein - L White Performance Mesh T-Shirt Get ready for the ultimate workout. Calvin Klein Performance collection is perfect for your everyday routine. It's time to update your wardrobe with moisture-wicking activewear that is both functional and stylish! 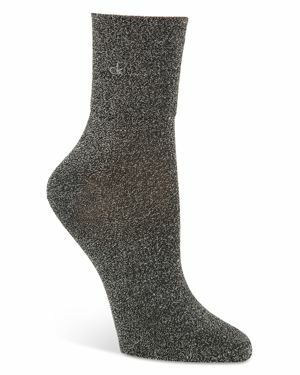 Ship: $5.00 Free Standard Shipping on U.S.
Calvin Klein - Men's Microfiber Textured Dress Socks - 3 Pack - B This Calvin Klein Microfiber Textured Dress Socks keep your feet dry and comfortable. Product Features: 3 Pack. Crew length. Wicks moisture. Soft Tactel Nylon. Shoe size 7-12. 100 Microfiber Nylon. 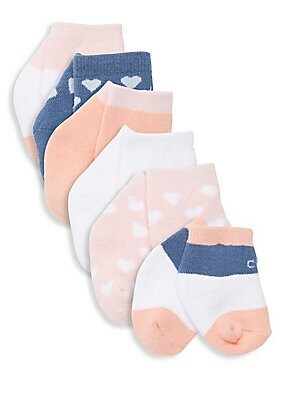 Calvin Klein - Baby Girl's Six-Pack Low Cut Socks - Size 12-24 Mo Essential low cut socks in cozy stretch cotton-blend. Six per pack Rib-knit details Cotton/polyester/spandex Machine wash Imported. Children's Wear - Infant Toys And Gifts. 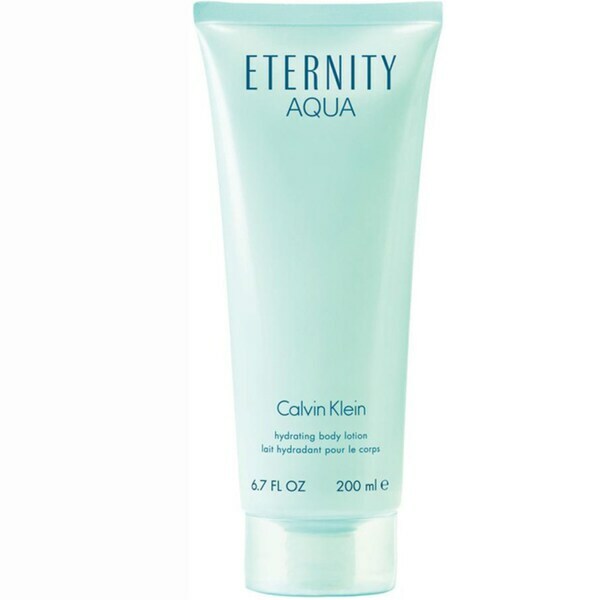 Calvin Klein. Size: 12-24 Months. 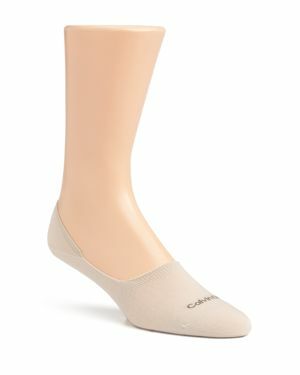 Calvin Klein - No Show Liner Socks No show liner socks from Calvin Klein keep your feet comfortable while exposing your ankles for a sophisticated preppy style. Calvin Klein - Men's Diamond Crew Socks- 3 Pack - Black - Large Keep your feet warm and stylish with these Calvin Klein Men's Diamond Crew Socks. Product Features: Crew socks. Diamond pattern. Shoe size 7-12. Comes in packs of three. Combed CottonNylonSpandex.